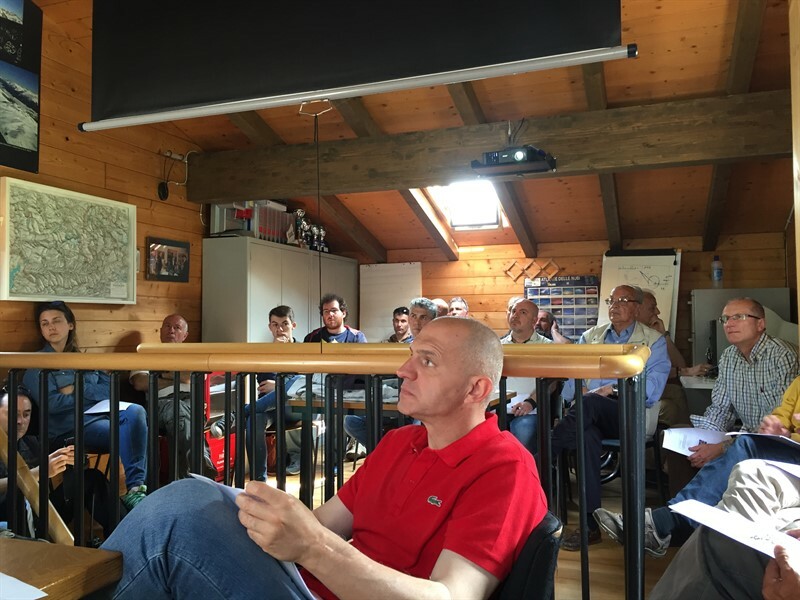 On May 28th, the third meeting of the project “Flight Safety Awareness” took place in Caiolo Airfield (Sondrio). 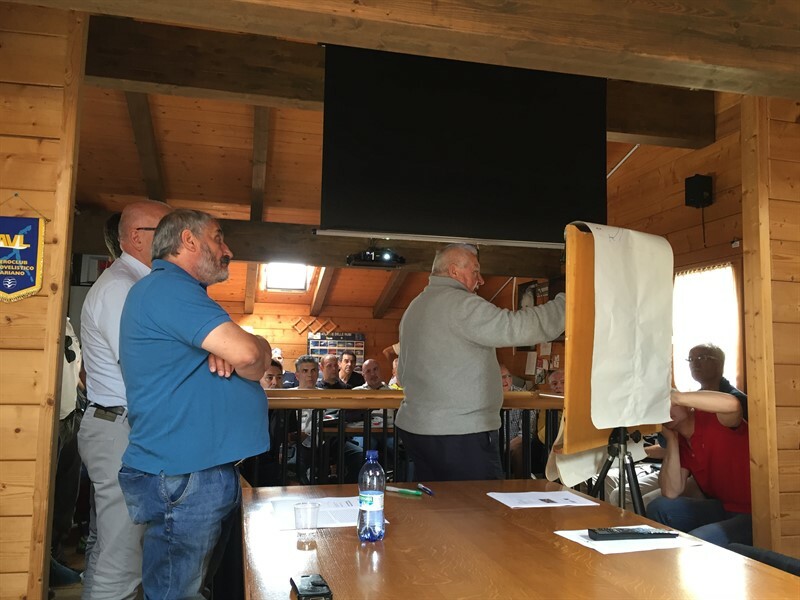 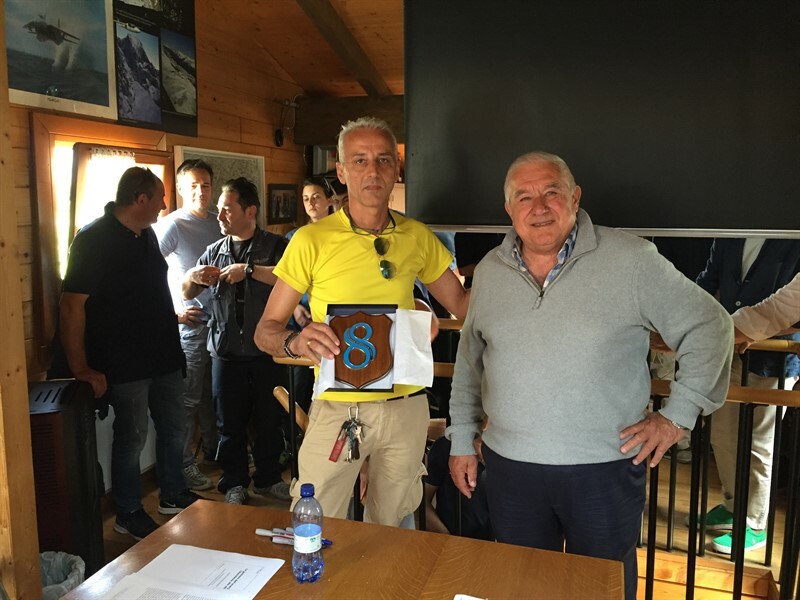 TFT Director’s speech – Captain Arturo Radini – was widely appreciated by the numerous Sondrio Aero Club members who participated in the meeting and demonstrated great interest and awareness towards Safety issues. 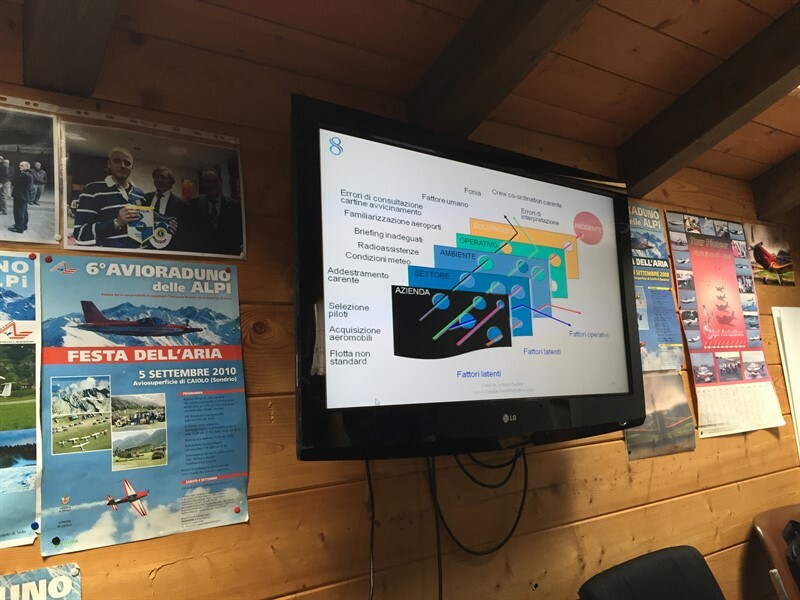 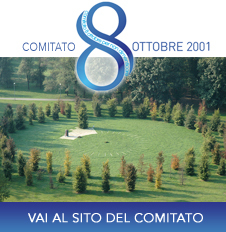 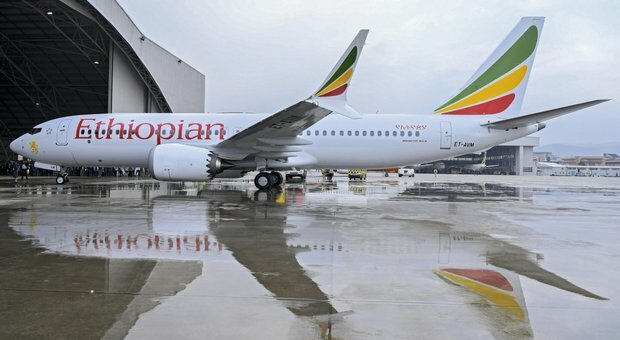 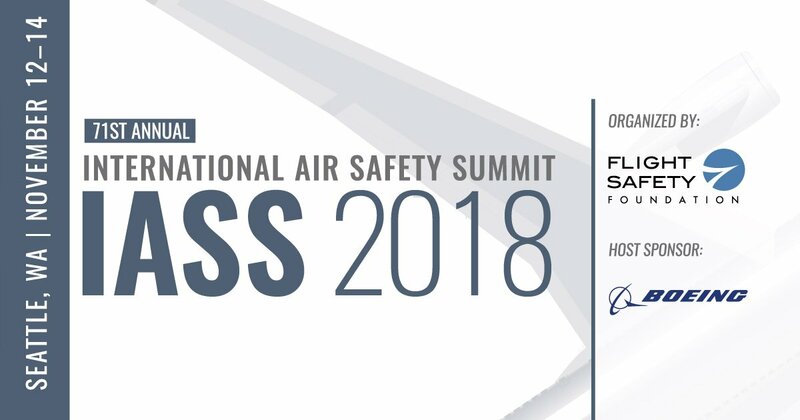 Target of this project is to disseminate the concept and principles of Flight Safety to those fields in which this is not yet regulated, known and perceived by some pilots and Aero Clubs.